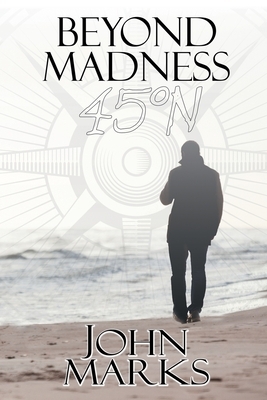 His midlife crisis seemed to peak when Harlan Holmes, an ex-cop turned private eye, lost the son of his only client somewhere along the Leelanau coast--about 45 N.
The job initially seemed simple, more like babysitting than private investigation. Harlan was hired to look after his client's son Leo while the young man attended law school away from home. But Leo, it turned out, was a determined gambling addict. And Harlan was clueless about the March Madness scam that Leo was running on some locals just before he went missing. Complicating matters is Harlan's client, Leo's dad. It so happens, he's a full-on wiseguy, and he's in town with a crew to micromanage the private eye who lost his son. When they learn about Leo's fate, Harlan will learn that his midlife crisis has just begun.